Scenic Surroundings Near Famous Lake Eibsee. Wonderful Day Gorgeous Scene. Location Resort Garmisch-Partenkirchen, Bavarian Alp, Sightseeing Europe. Outdoor Activity. Explore The World's Beauty. Fotos, Retratos, Imágenes Y Fotografía De Archivo Libres De Derecho. Image 116568576. Foto de archivo - Scenic surroundings near famous lake Eibsee. Wonderful day gorgeous scene. Location resort Garmisch-Partenkirchen, Bavarian alp, sightseeing Europe. Outdoor activity. Explore the world's beauty. Scenic surroundings near famous lake Eibsee. Wonderful day gorgeous scene. 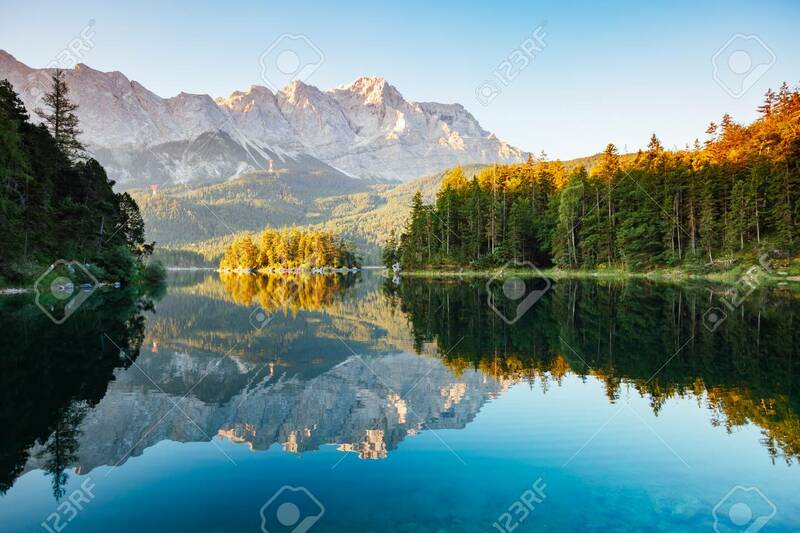 Location resort Garmisch-Partenkirchen, Bavarian alp, sightseeing Europe. Outdoor activity. Explore the world's beauty.